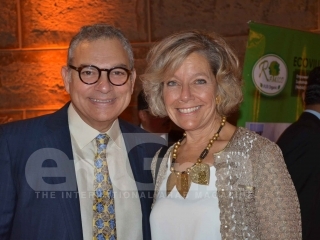 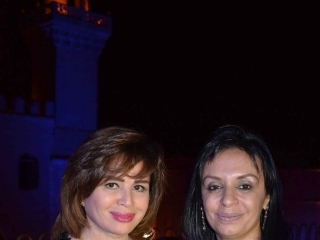 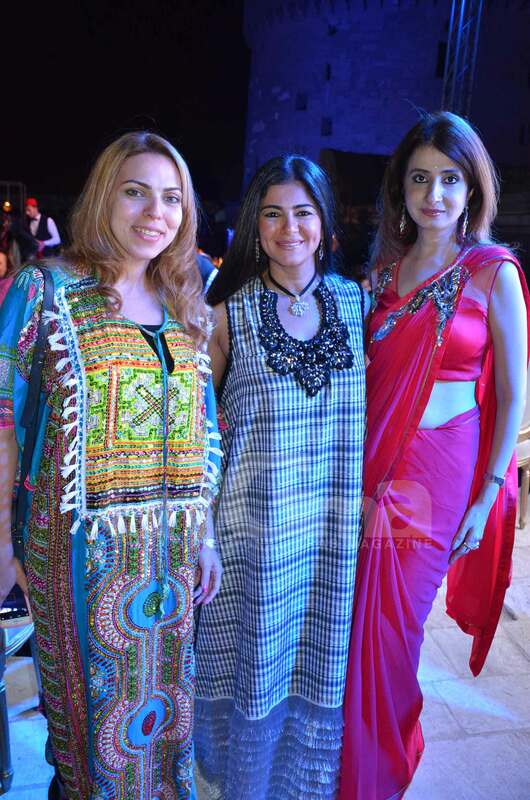 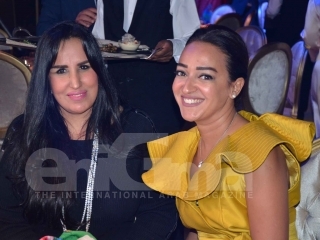 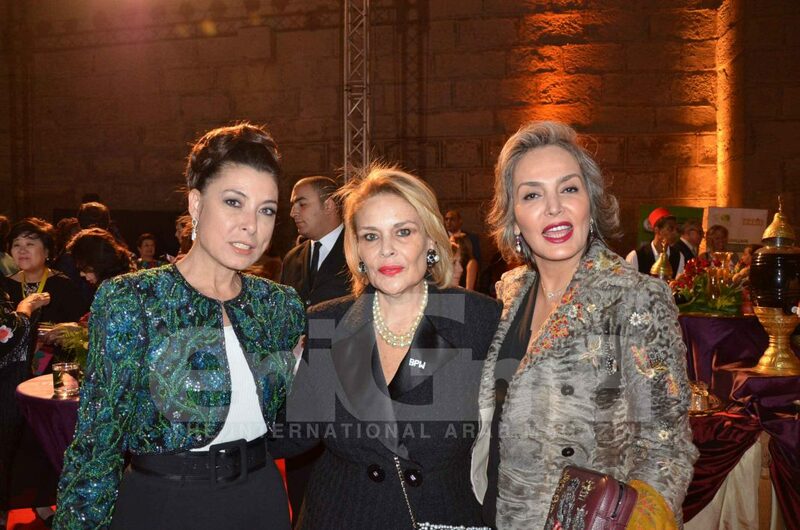 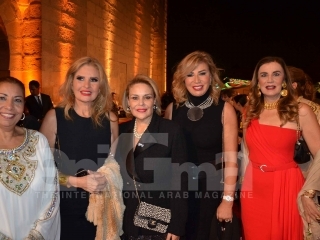 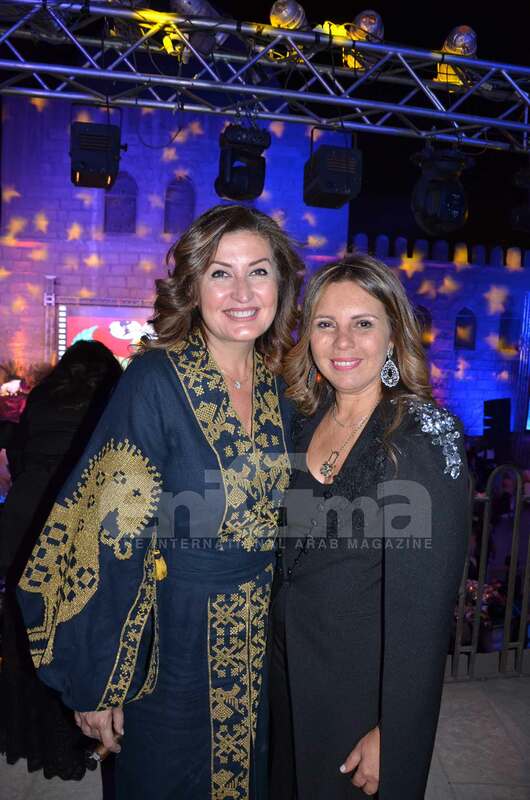 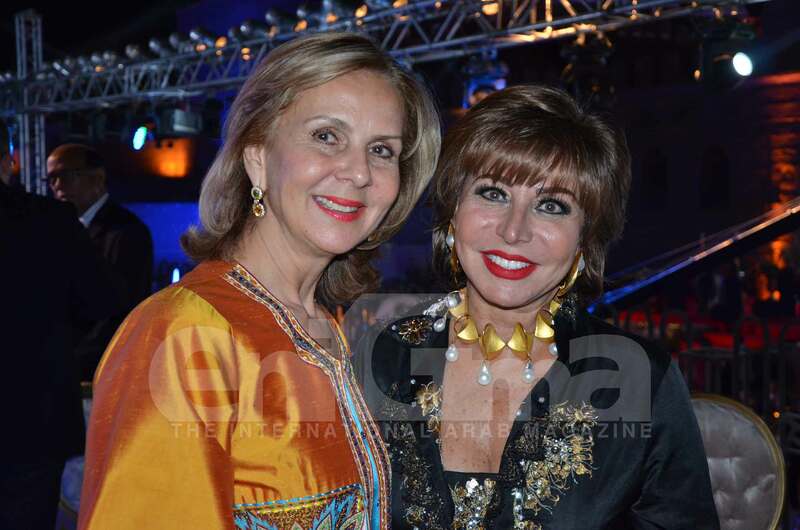 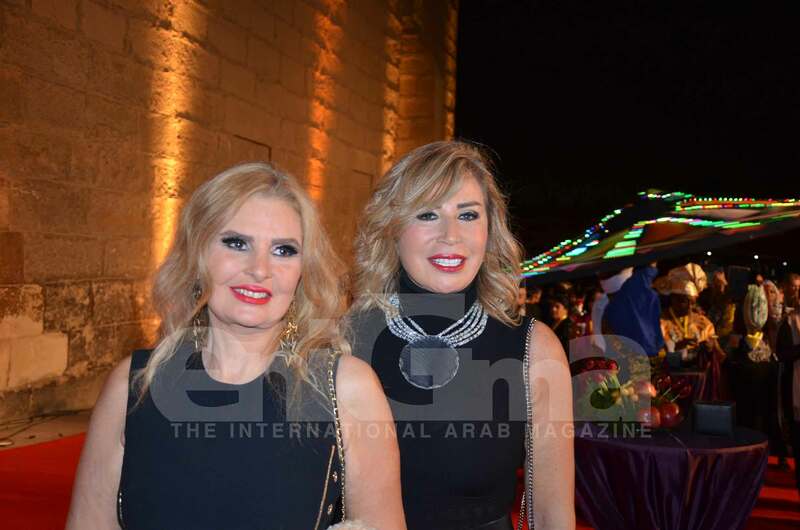 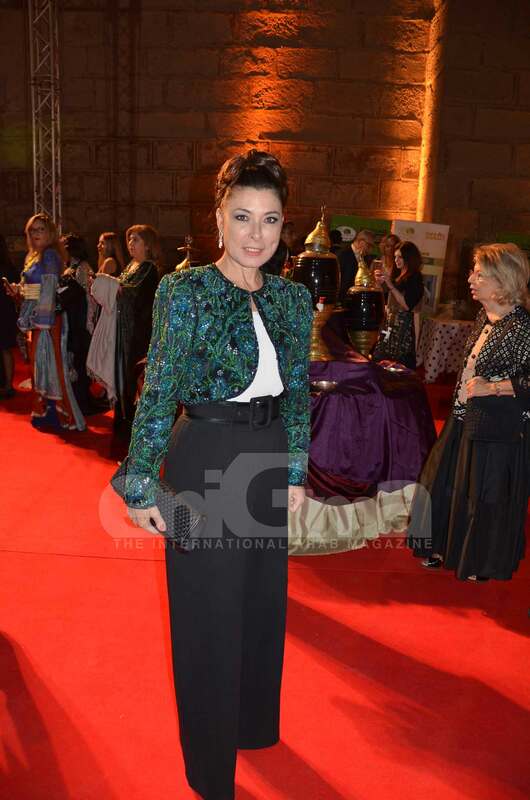 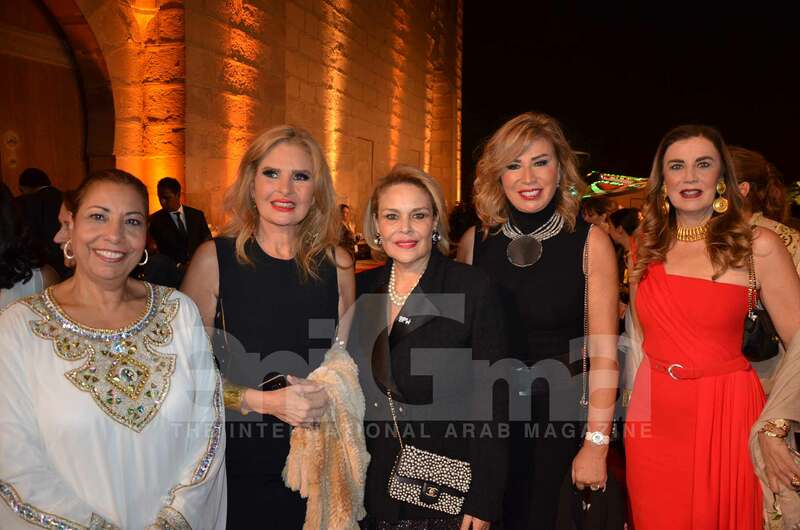 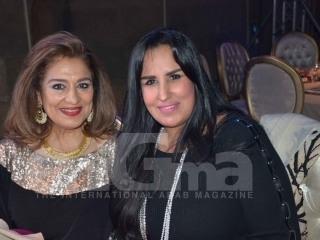 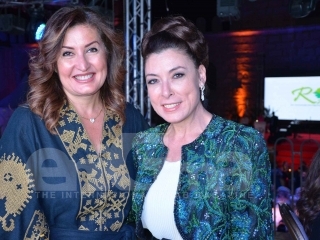 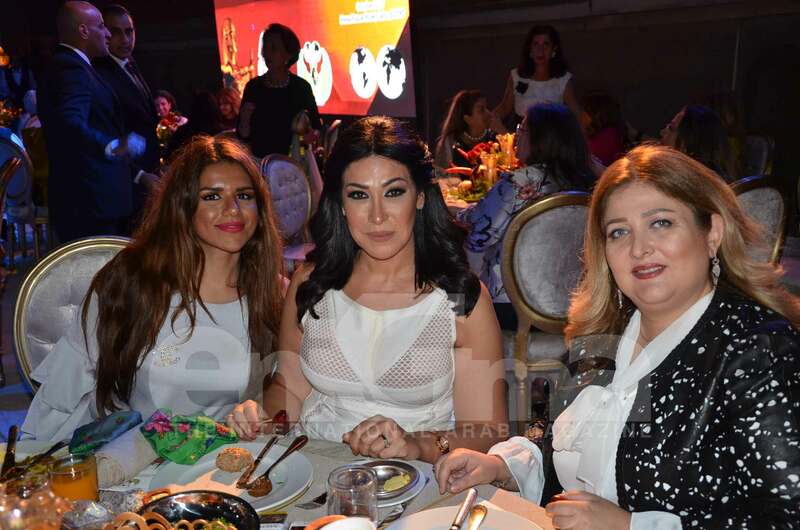 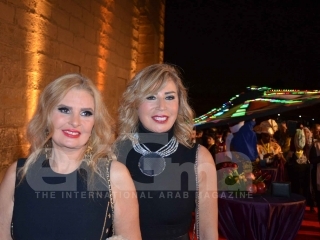 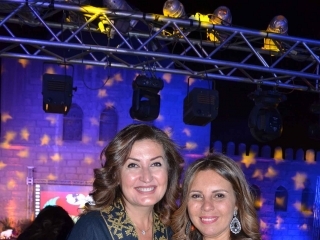 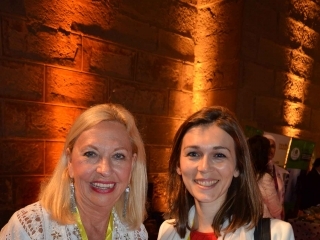 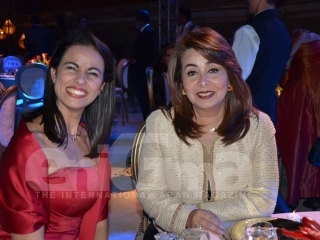 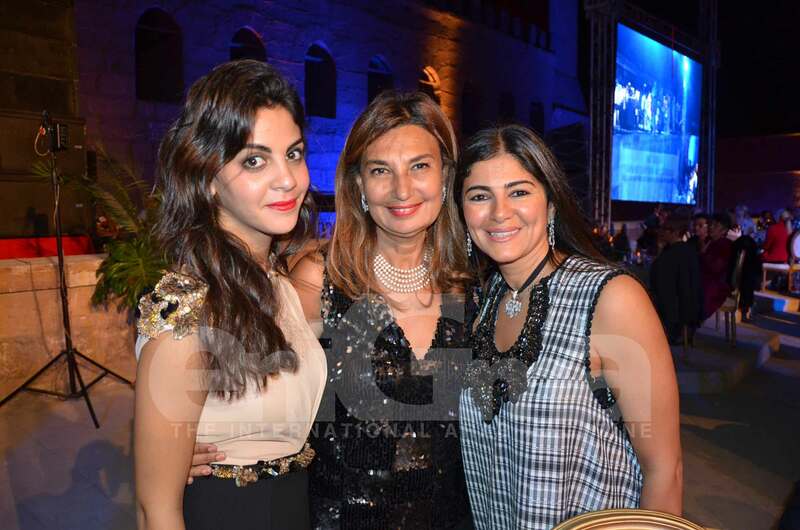 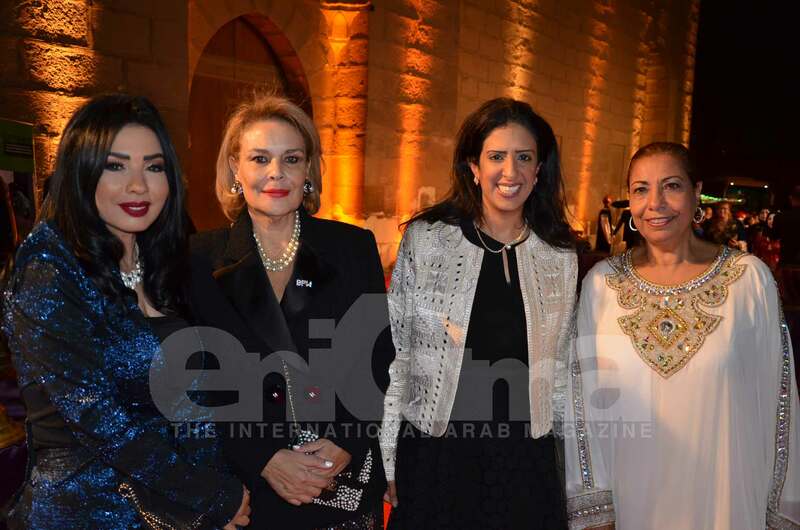 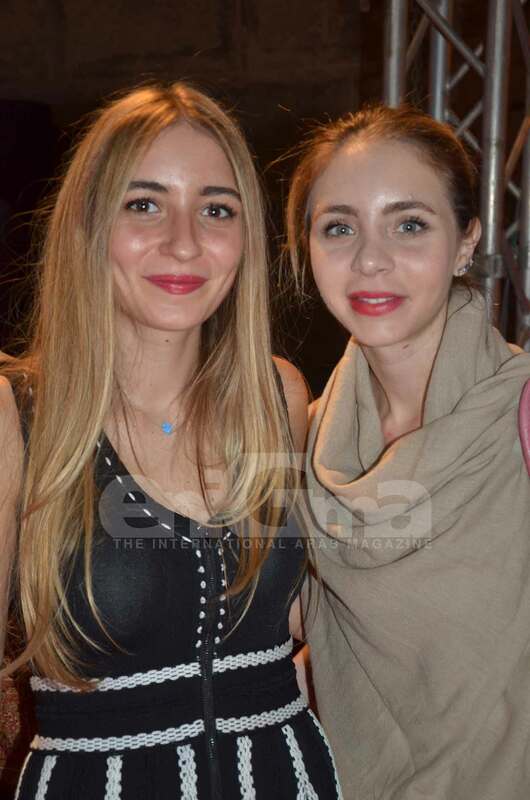 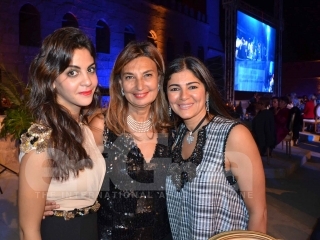 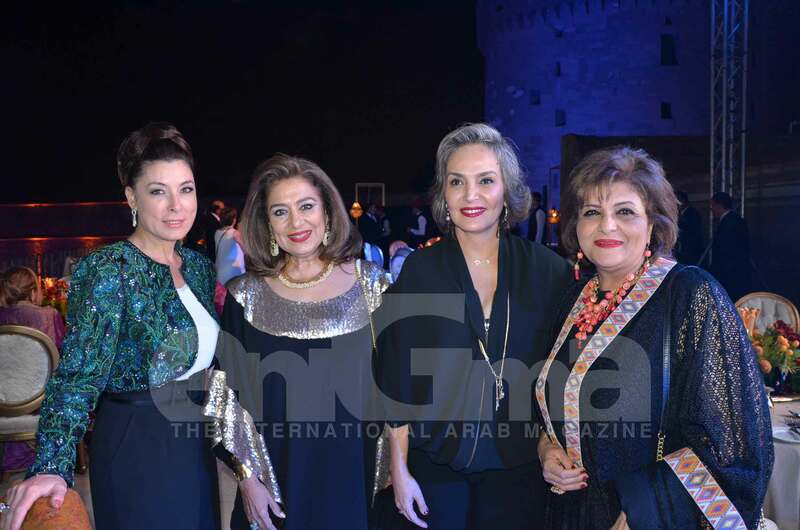 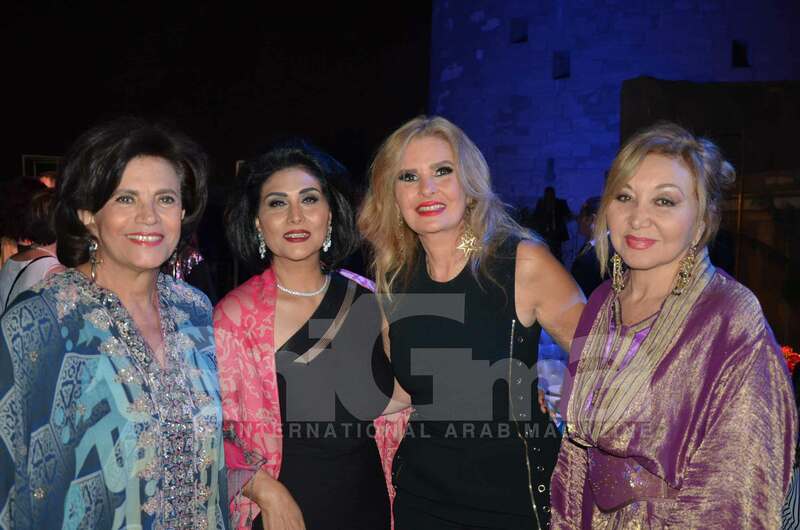 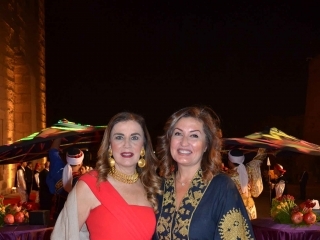 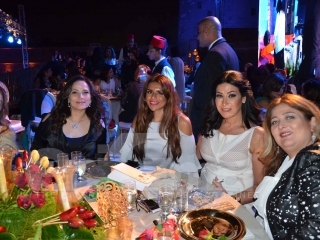 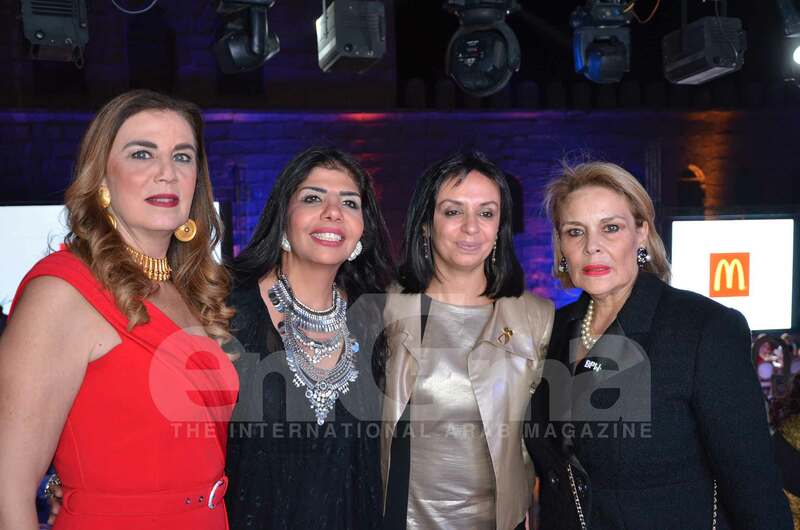 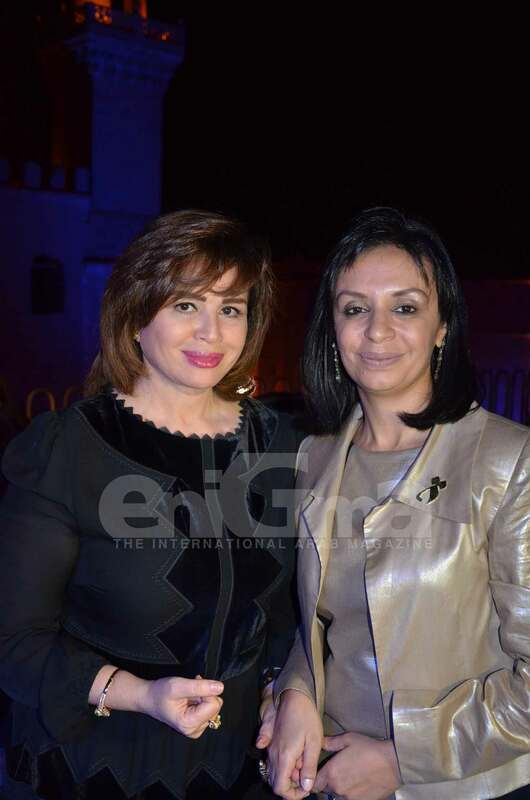 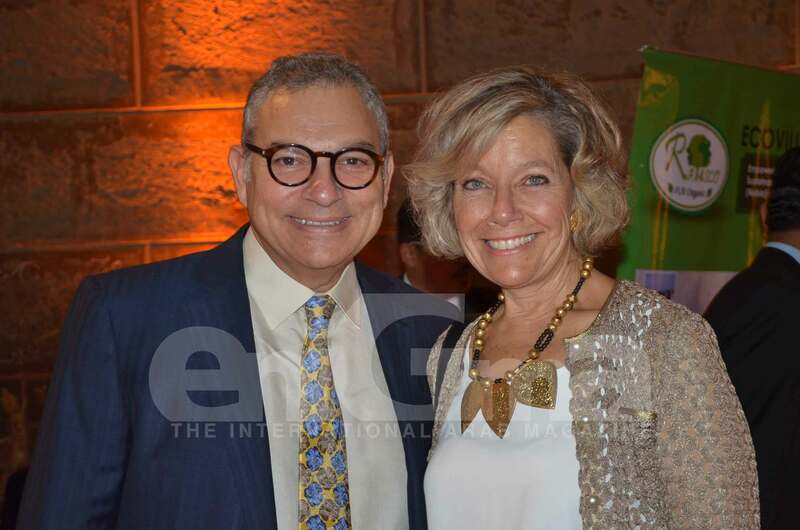 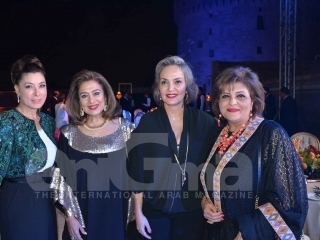 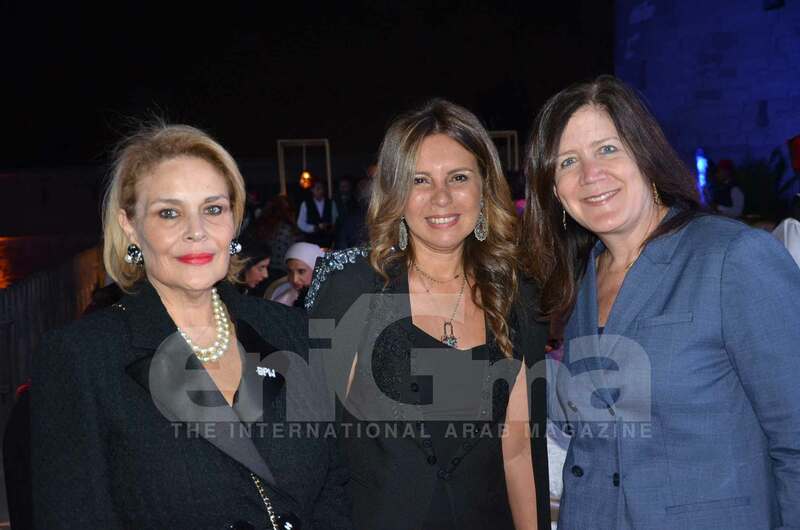 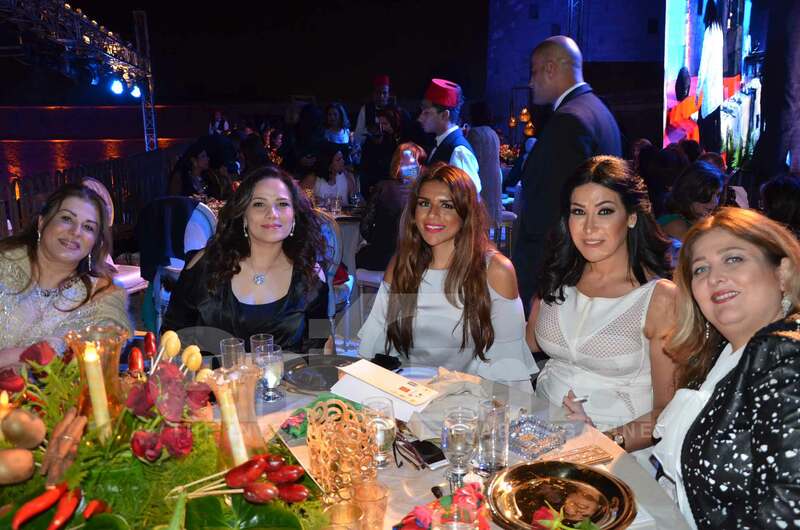 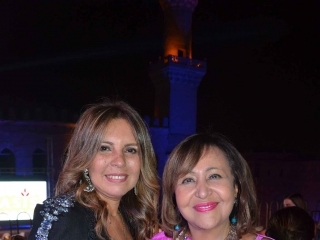 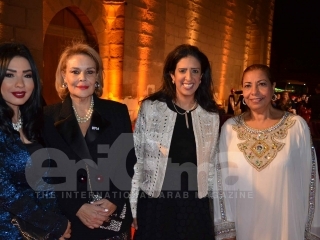 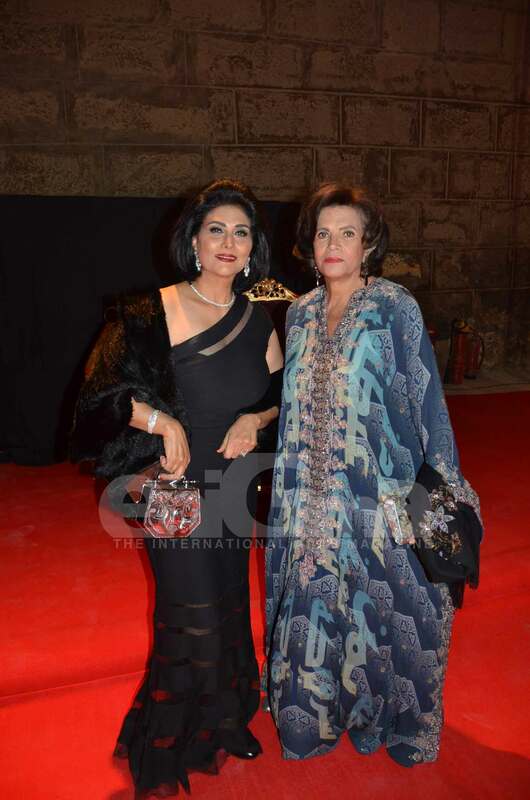 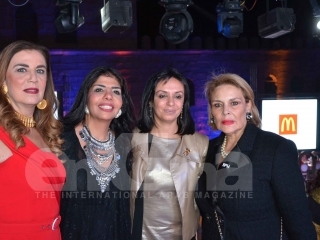 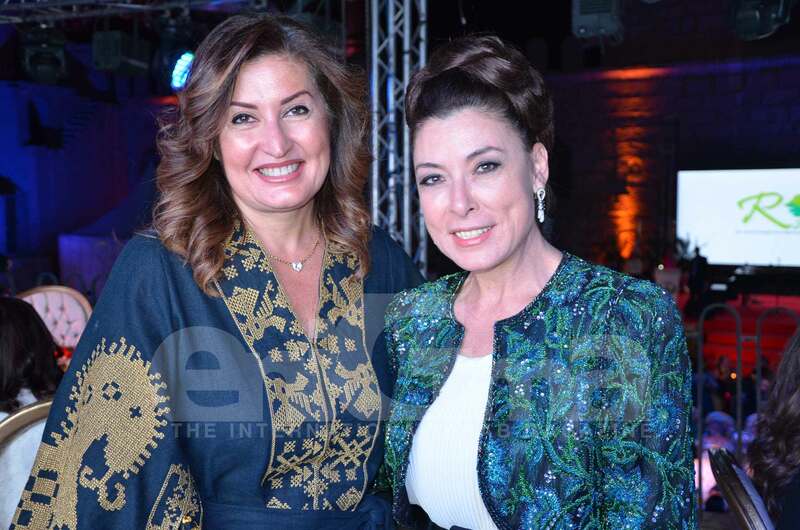 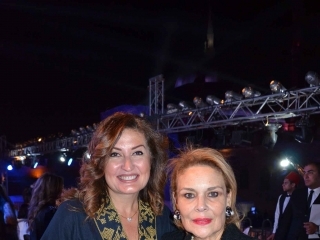 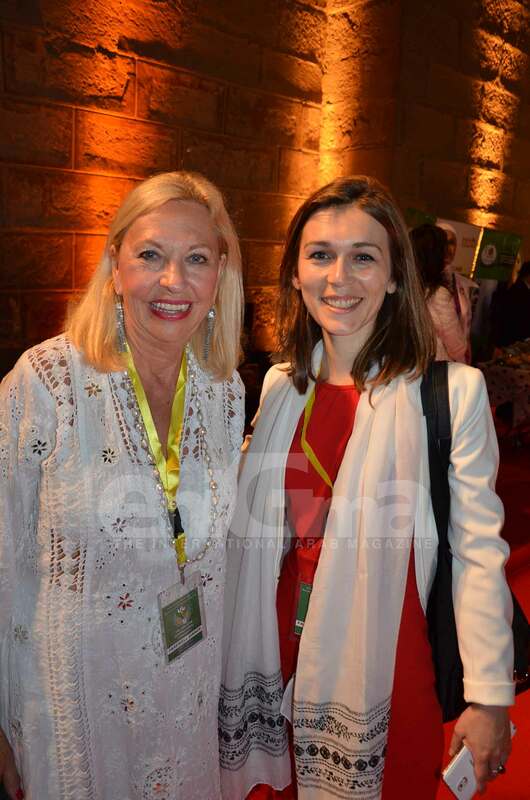 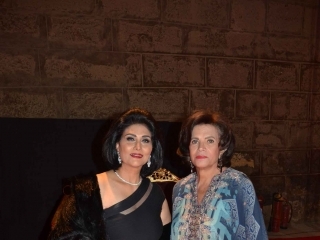 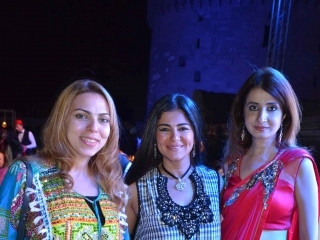 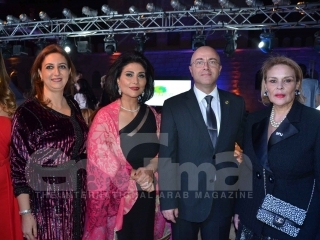 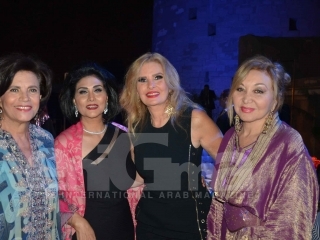 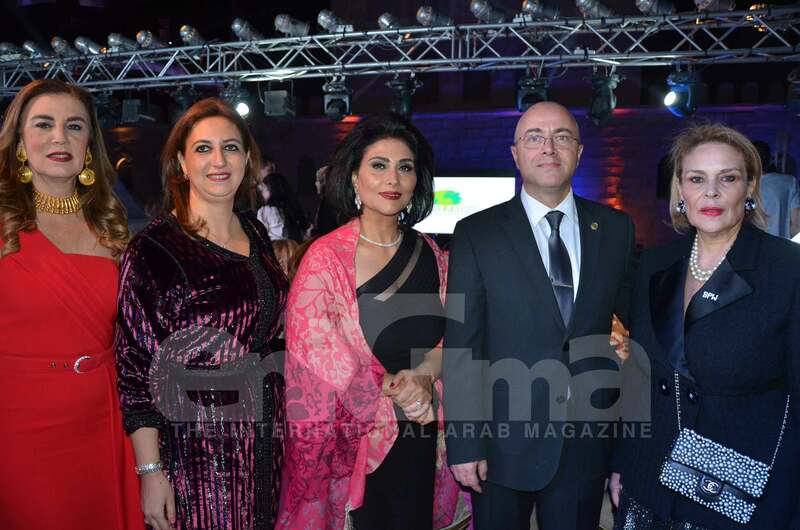 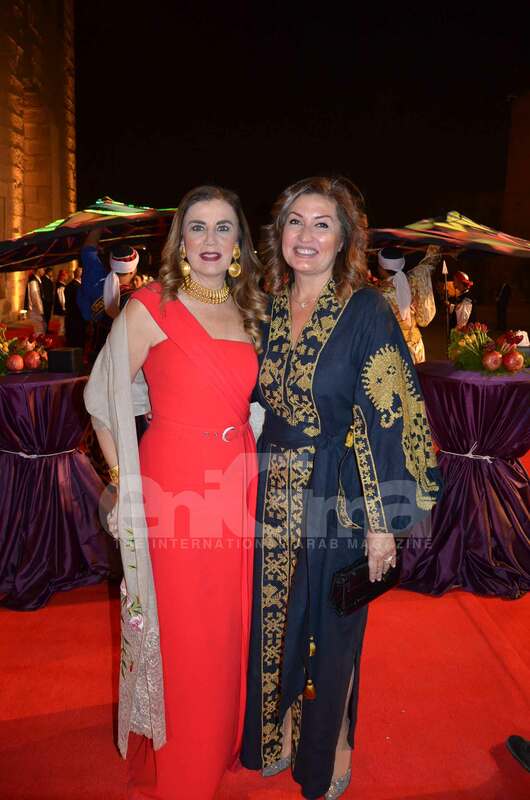 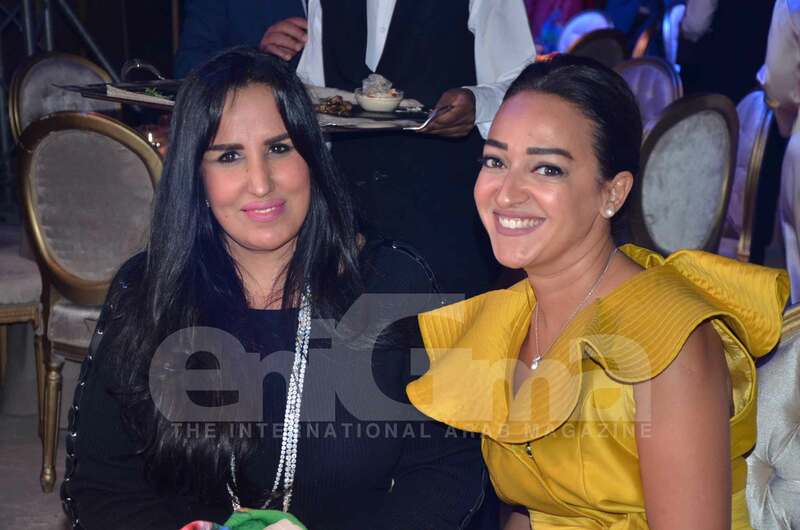 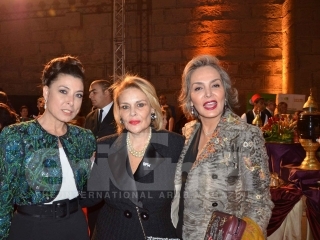 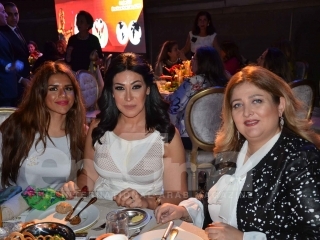 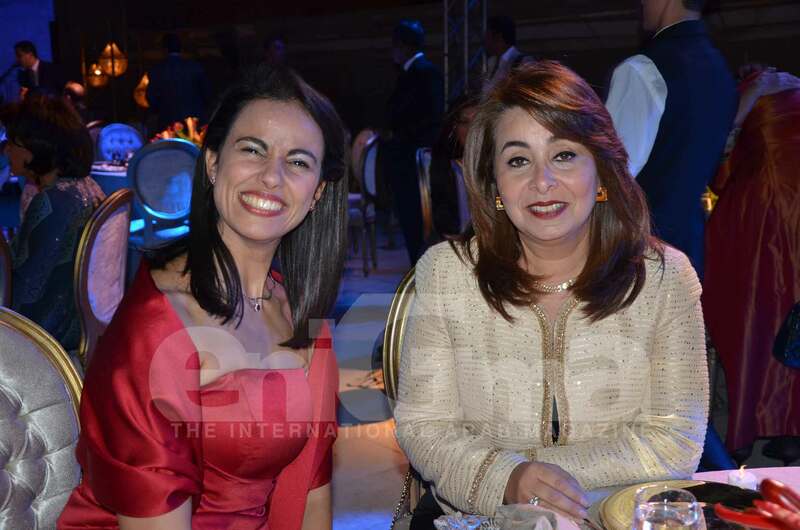 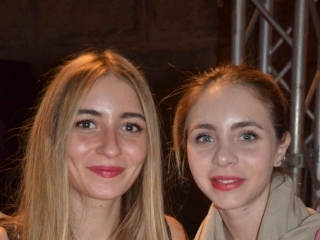 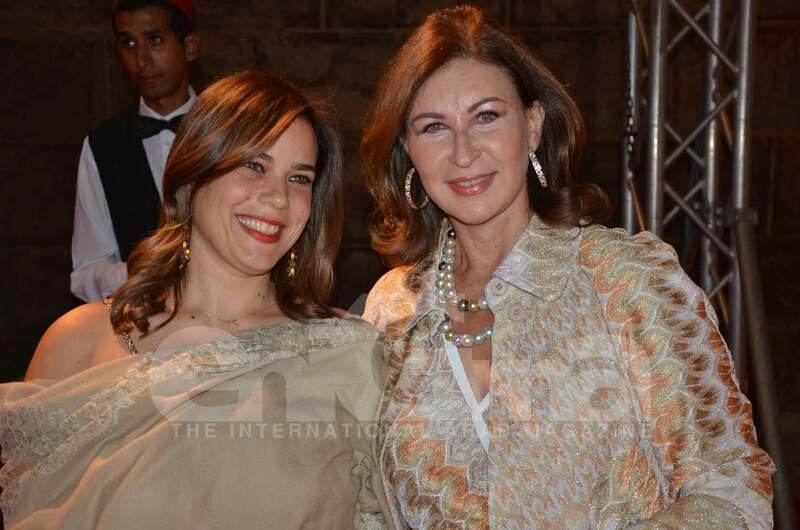 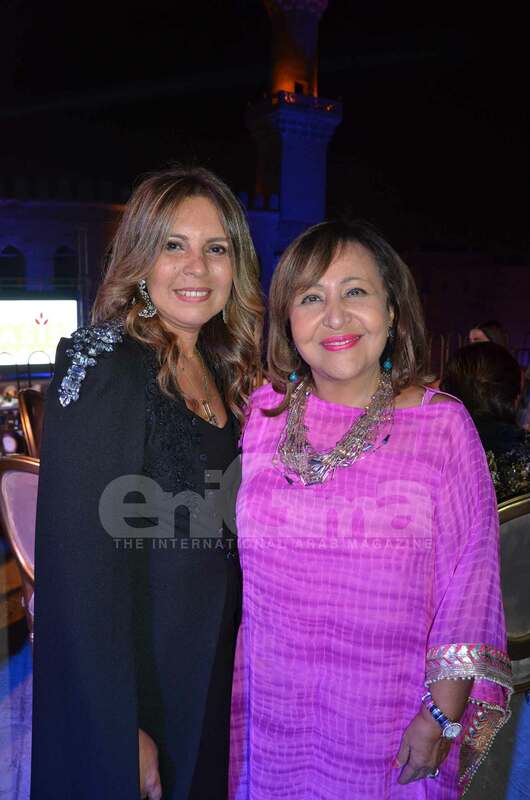 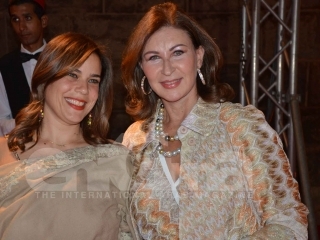 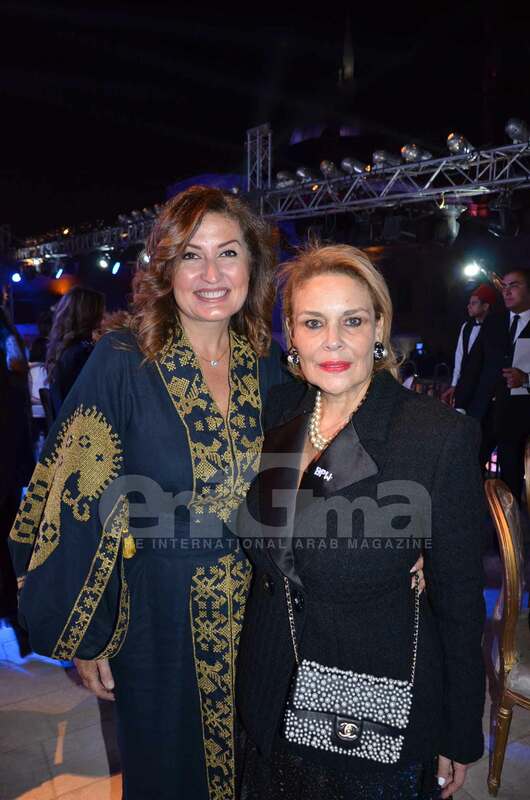 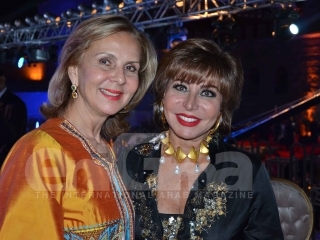 A magical Gala dinner for the World Congress of the BPW was held at the historic Citadel in Cairo. 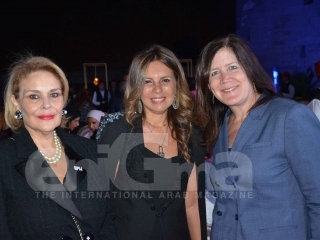 The Gala was attended by delegations from 73 countries. 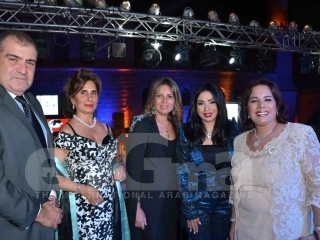 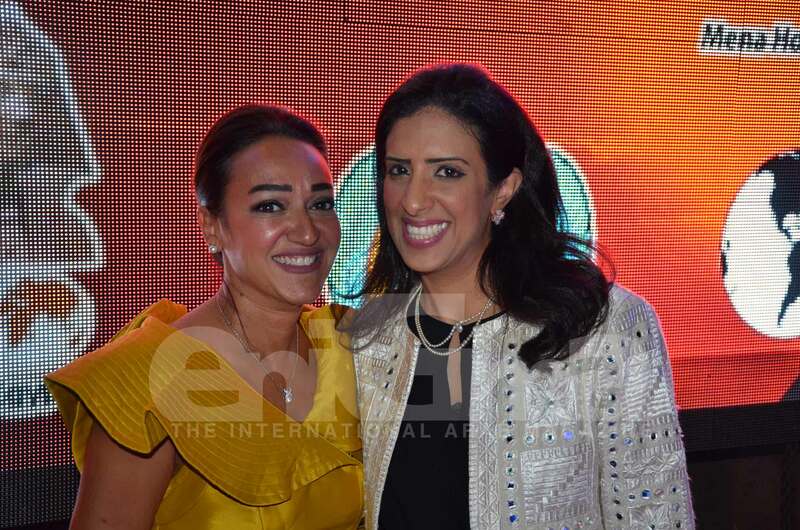 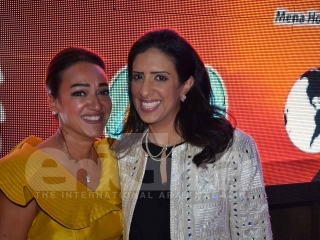 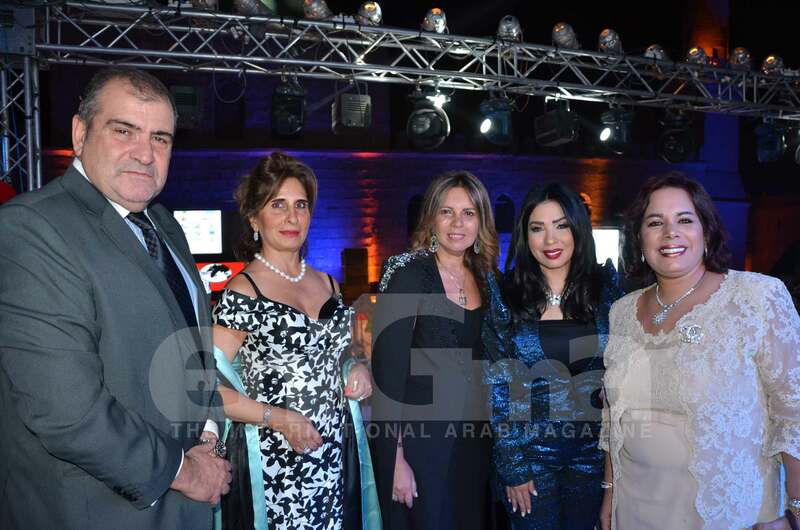 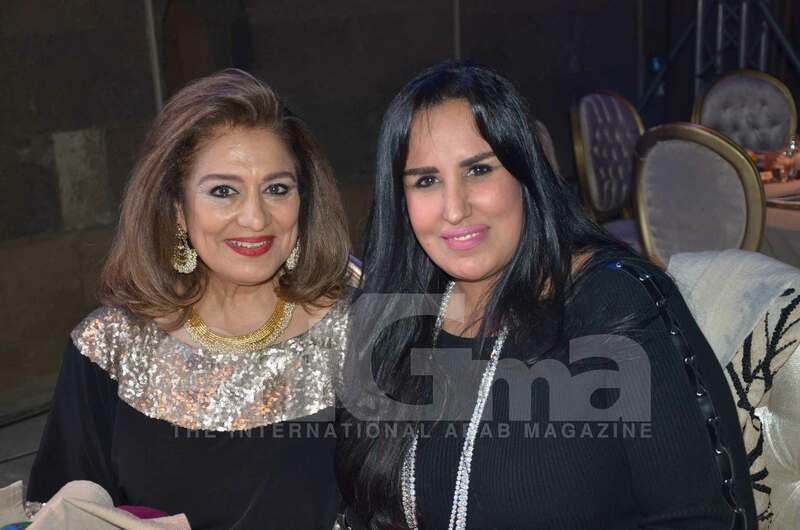 Several awards were presented, with the top award going to Mrs. Rawya Mansour of Egypt.